We support the work of professional family mediators and help advance the field of divorce and family mediation. We are the premier organization for divorce and family mediators. From distinguished family mediation pioneers to new mediators beginning their careers, we are an academy of professional family mediators committed to supporting the work of all family mediators and advancing the field of family mediation. 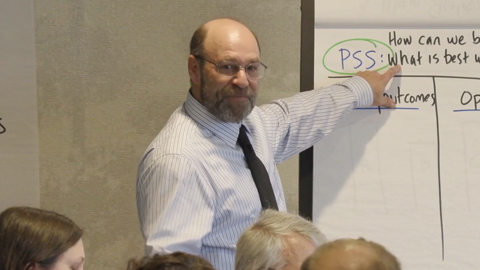 Learn from Prominent Mediators and Earn up to 9 CLE Credits! 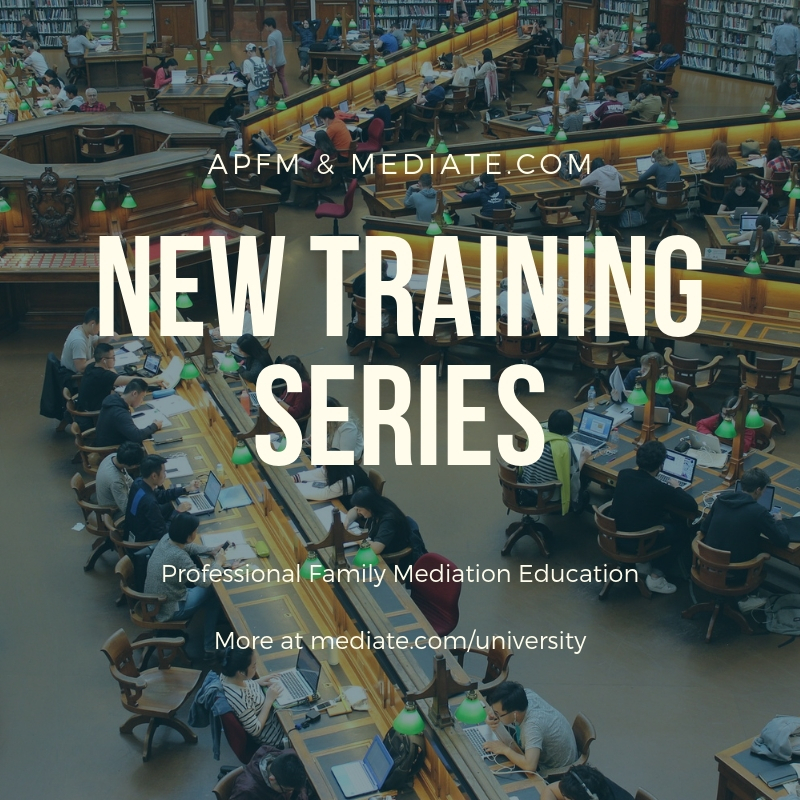 Did you know that APFM and Mediate.com have partnered to produce the highest quality online divorce and family mediation trainings available? 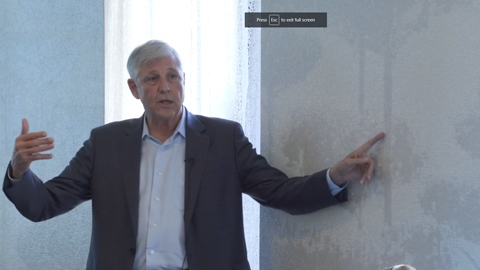 Chip Rose delivers a roadmap for the mediation process he has developed and honed over the past 30 years of his career. Watch trailer. Don Saposnek gives us critical research-based information about mediating with the notorious “gatekeeper parent” and techniques to help the mediator best deal with these challenges. Watch trailer. 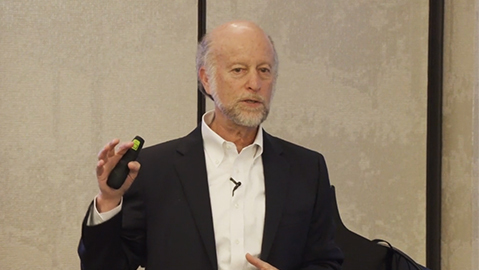 Jim Melamed condenses a treasure trove of his carefully explained mediation strategies and interventions into 90-minutes of high-impact course material. Watch trailer. APFM President Michael Aurit moderated a fascinating panel discussion with Chip, Don, and Jim, as well as Amanda Singer and Donna Petrucelli. Watch trailer. A client-centered approach to considering the many financial issues of divorce and offering practical, hard won suggestions for resolving them. Watch trailer. Presenting the latest research on gatekeeper parents, then elaborating on specific perspectives and strategies for effectively dealing with them. Watch the trailer. A highly experienced mediator shares his favorite techniques and strategies to help participants through the mediation process. Watch trailer. Perspectives and insights of experienced divorce mediators considering the critical questions facing the field. Watch trailer. Join live webinars with thought leaders in the field and gain access to our full library of On-Demand webinars for potential CLE credit. 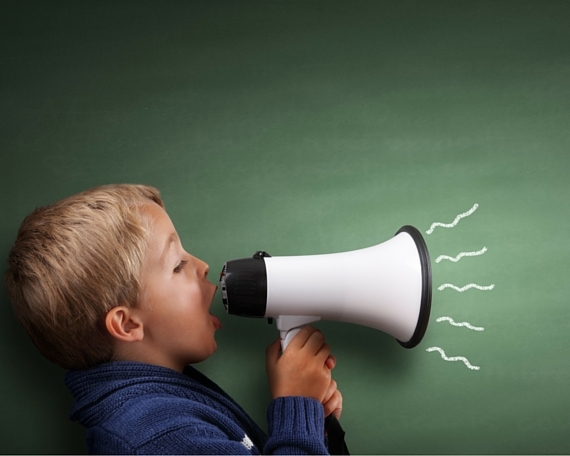 Programs on topics from “mediator marketing” to key points on drafting parenting plans. Learn from the best. Don’t miss the family mediator gathering of the year. Dozens of engaging workshops for new and experienced mediators, compelling keynote speakers, and connections with other family mediators. Elevate your skills, build your practice, and be inspired! Demonstrate to your potential clients and other professionals that you are an APFM Certified Mediator. Receive your APFM Certified Mediator logo to use on your marketing materials. Your experience and training may qualify you. All family mediators should read APFM’s acclaimed periodical, The Professional Family Mediator. Editor Don Saposnek, Ph.D., compiles in-depth articles submitted by renowned thought leaders in the family mediation field. Family mediators from around the world post engaging Blog articles on apfmnet.org. 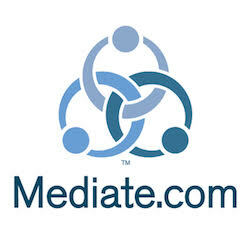 Read and write about topics from mediation strategy to marketing ideas to new laws that affect divorce mediation. Gain credibility through publishing. Our APFM committees help shape the field of family mediation. Join a committee to help advance APFM’s mission to support family mediators and advance family mediation. Consider the Membership, Conference, or Diversity Committee, to name a few. I attended the Catalyst conference as a relatively new mediation practitioner and was so impressed with how willing to help the speakers and more experienced mediators were. I learned more about practice models, mediation skills, and ethics that I ever could have anticipated. I’m grateful to now be part of the APFM community. Thank you both for the helpful meeting on Thursday. I benefit from these sessions greatly, and appreciate the openness and insights you share. Thank you! I am a new member of the APFM. The case consultation group provided me the ability to discuss issues that arise in my mediation practice with others, at varying degrees of experience, and also have the opportunity to discuss with them issues that arose within their practices. Talking with other mediators helps me find my comfort zone, and sometimes step out of that zone, in order to be a better and more effective mediator. [W]e have a lot to learn from each other. Membership with the APFM provides me the opportunity to engage with other family mediators. What an amazing and invaluable service APFM offers to Family Mediators. I am so pleased that I have signed up with APFM. The APFM case consultation group is helping me to sharpen my perceptions and apply strategies I have heard of but never seen in action. APFM gets much of the credit for how quickly my practice grew. The conferences are amazing. 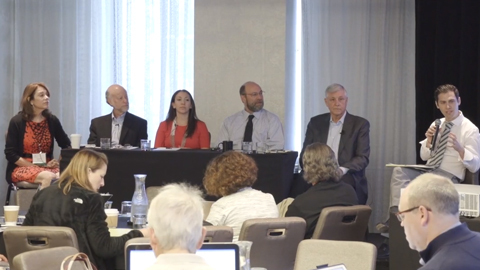 I learn a lot at each annual conference, and I love being in the company of so many other family mediators who care so much about our profession. APFM has also given me case consultation opportunities and one-on-one access to four expert mentors. Everyone who loves being a family mediator belongs in APFM. APFM is wonderful organization. If you are a family mediator and not yet a member, join us. APFM has provided me with a place to meet, connect and collaborate with other professionals who care as much as I do about assisting families through transitions. The connections I’ve made and things I’ve learned at conferences have helped me grow both professionally and personally in a way no other professional organization provides. I will be a lifelong member of APFM because I love my work as a family mediator and care deeply about my profession. Every family mediator — whether new or experienced — has an important place within APFM. The things I have learned and connections I’ve made here have significantly impacted my life and career. APFM’s annual conference, and the access APFM provides to other trainings and the best family mediators in the business, allowed me to transition from a more traditional family law practice to a successful full time mediation practice. I would not be where I am today, as a respected professional family mediator, without APFM. APFM Membership comes with more than its benefits. As an APFM member you become connected with professional family mediators from around the country — and the world. Your membership claims your place as a mediator committed to the highest standards of practice. Your membership strengthens the entire field of family mediation. Visit our main contact page and options for member, membership, or general inquiries.